Product categories of Glove Knitting Machine, we are specialized manufacturers from China, Machine Knitted Safety Glove, Glove Knitting Machines suppliers/factory, wholesale high-quality products of Seamless Glove Knitting Machine R & D and manufacturing, we have the perfect after-sales service and technical support. Look forward to your cooperation! 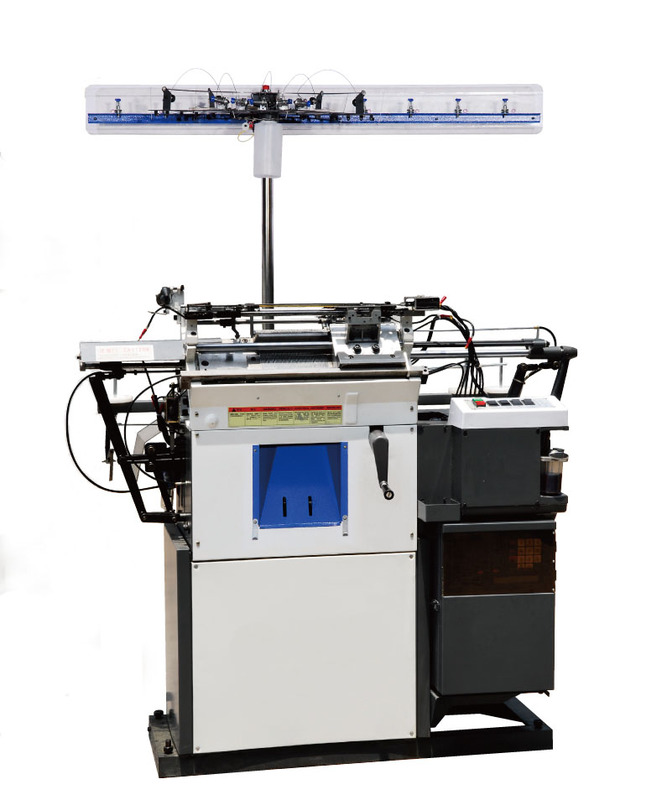 Fully automatic Glove Knitting Machine is designed on the base of sinker knitting principle. Precise workcraft, brand-new program-designing, multi-functional knitting system can meet all kinds of requirement from different industries and lines. It can be used to make cotton working gloves, cold-preventing elastic gloves, and fashional magic gloves, half-finger gloves, and five-finger gloves as well. Machine is working by adopting the sinker movement, making sure the gloves produced more flexible, comfortable and soft. Colorexchange device is numerically controlled, which help making fashionable gloves at the same increase production capacity. Air-jet device help remove dust on gloves, improving the glove quality into a new level. Control keyboard is on easyoperation purpose, showing all datas of different situations when machine is running. Manual central oil-supply can be easily realized by pressing oil pump. Oil will go where it needs automatically. Machine can be easily maintained and also increasing the production capacity.